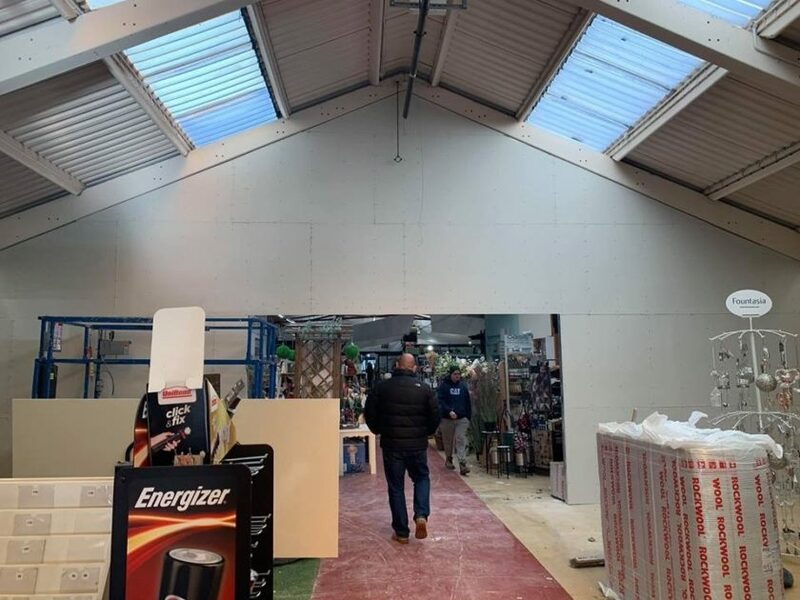 Wow, in an unbelievably short amount of time the new dividing wall is up, separating our side of the main room in the Moss End Garden Village! 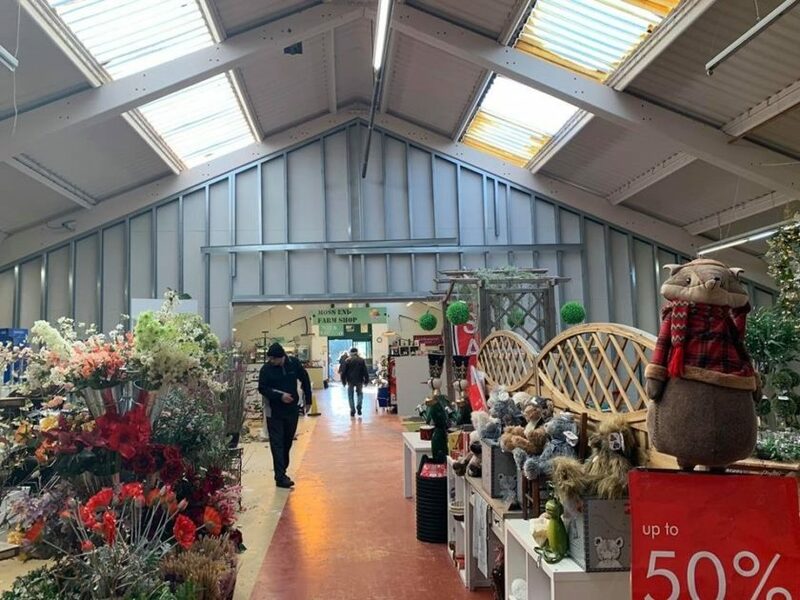 Seeing it up really brings to life the scope and size of the place, we can now really visualise what’s about to come - and boy oh boy is it exciting! !